Does Chilli want Usher back? 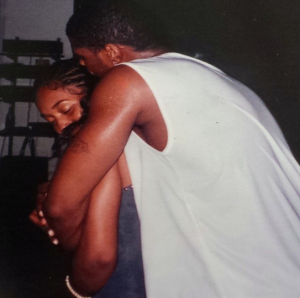 Chilli of TLC recently gave fans a bit of nostalgia when she posted a photo of herself and Usher back in the good ole days. 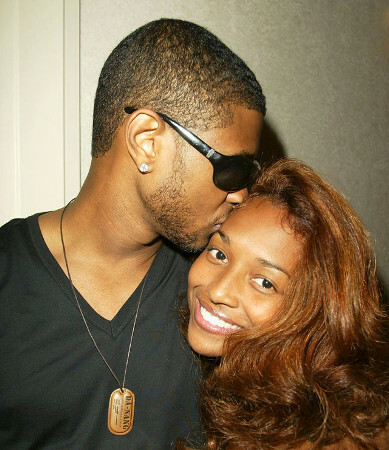 according to the celebrity gossip site, the songstress whose @TheRealChilli account features a lot selfies and “Man Crush Mondays”, added some throwback loving to timelines with the below flick of Usher giving her a good squeeze from behind. “TBT [Throwback Thursday] ” she captioned the old school photo.